A family from Piney, Man., who suffered a Christmas Day tragedy say they're taking some comfort in knowing someone else may have a chance to live, even though they've lost their son. A family from Piney, Man., who suffered a Christmas Day tragedy say they're taking some comfort in knowing that even though they've lost their son, someone else may have a chance to live. Megan and Kevin Neufeld's eight-year-old son, Tyler, died on Christmas Day after suffering a severe choking episode the week before. In the face of the heartbreaking loss, the family decided the best way to keep Tyler's memory alive was to donate his organs. "Even though our Christmas had gone very far south at that point, we decided to let somebody else's Christmas be better," Kevin Neufeld told CBC's Radio Noon. "We may have lost our son physically … but the best chance we can think of Tyler being in this world, is the fact that we could have Tyler give the chance of life to some other person out there." Megan said that her son had a certain energy. "Tyler was full of life, a happy boy who loved every single person he met, and he had a huge impact on everyone he met," she said. "He didn't have a single hateful bone in his body." The young boy, born with Down syndrome, was constantly in and out of the hospital during his short life. While at school on the morning of Dec. 18, he suffered a severe choking episode. Paramedics arrived at the school and provided CPR, and then STARS air ambulance airlifted him from the small southeastern Manitoba town to hospital. "We were told shortly after he was in the hospital that we needed to get our affairs in order," said Kevin. "They were skeptical that he was going to pull out of this." Just five days later, Tyler was declared brain dead. The Neufelds made the agonizing decision to take him off life support on Christmas Day. 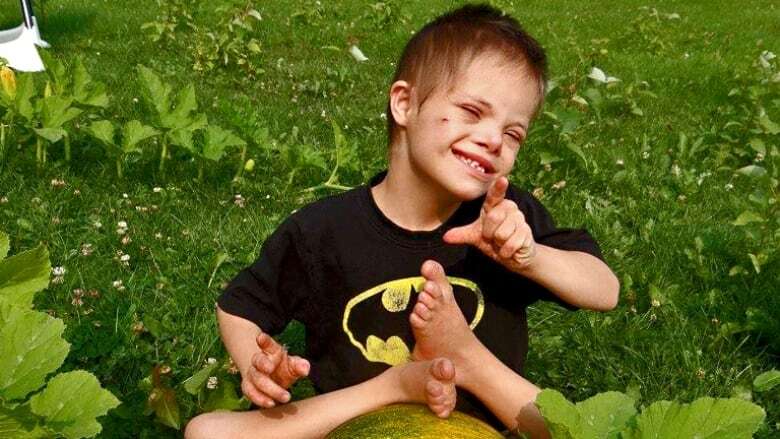 Despite the emotions involved in their decision, Megan and Kevin Neufeld realized the impact their son could still have. "We just wanted to give another person a chance at surviving, even though our son couldn't," said Kevin. The Neufelds said prior to that, they never seriously discussed the matter of organ donation — but when the opportunity presented itself, they knew it was the right thing to do. "Don't be selfish with yourself.… If you have a chance to donate a piece of yourself to somebody else … it'll help in the end," said Kevin. "It helps the family members that are a part of your life, as well as everybody else who you've come in contact with over your time you've been here." 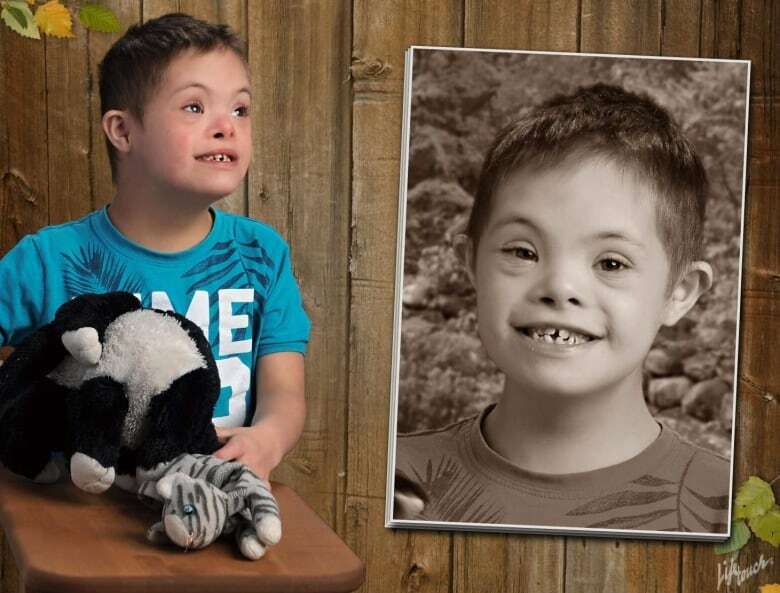 The Neufelds said they were told that Tyler's liver was given to a pediatric patient. Even knowing that their decision may have helped save a life, Megan says it's been a difficult time for the family. "I'm trying to hold onto the good parts of what Tyler had done, but some days it's really, really hard," she said. "I still wouldn't change my decision for the world." "He lives in that other person," said Kevin. "He's bringing happiness and joy to everyone they know."